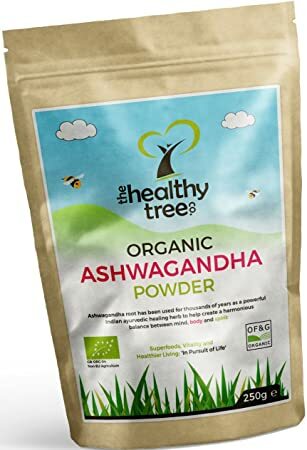 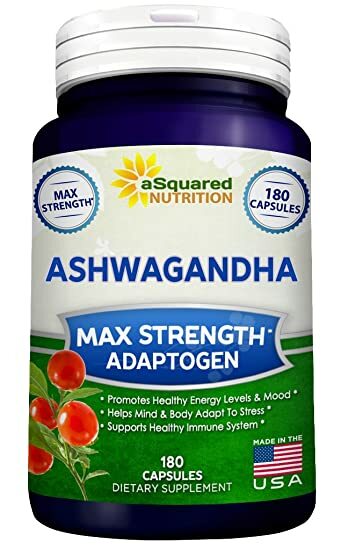 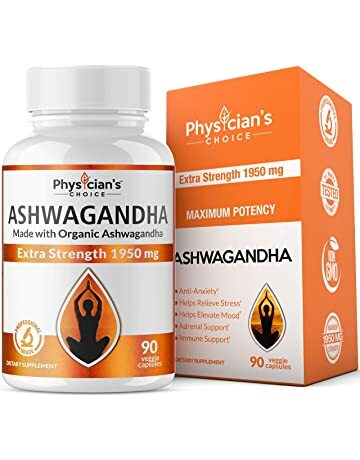 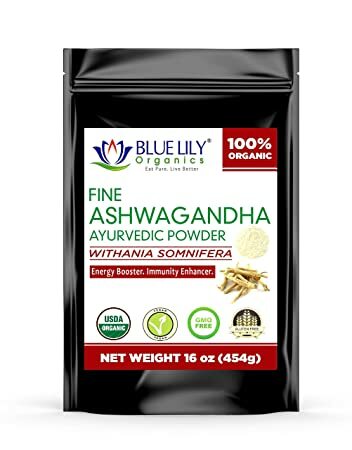 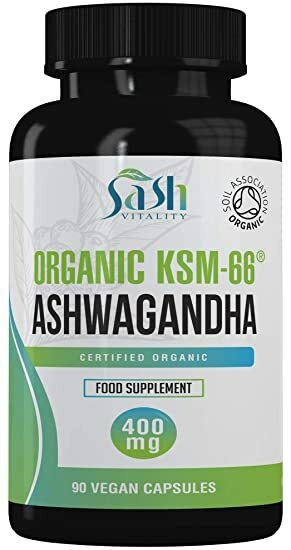 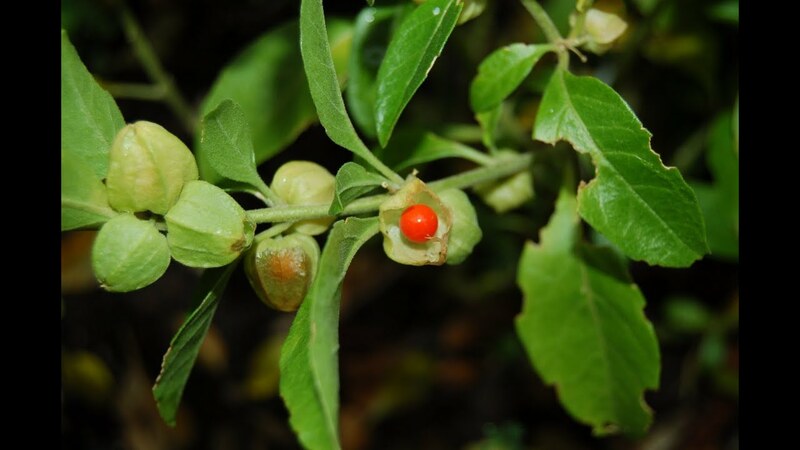 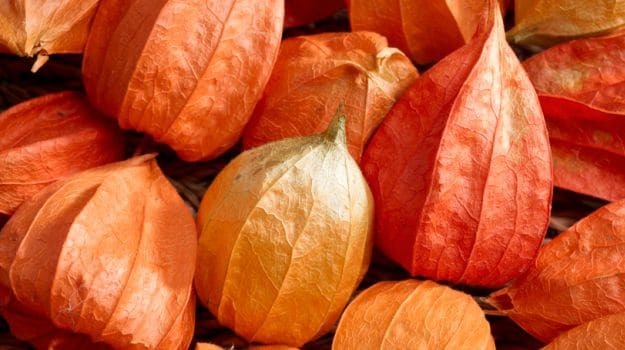 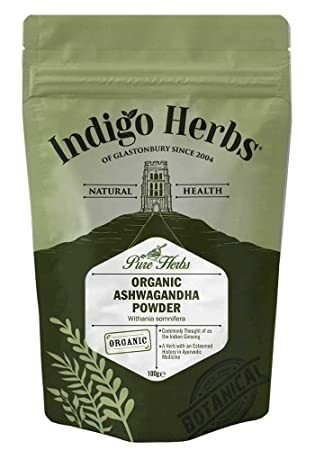 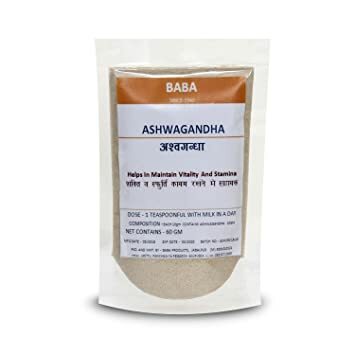 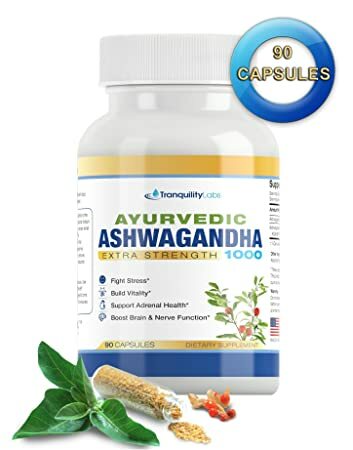 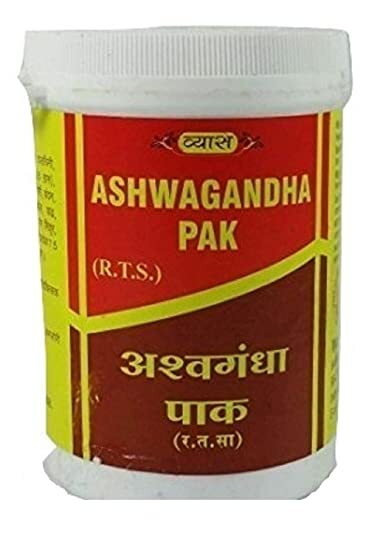 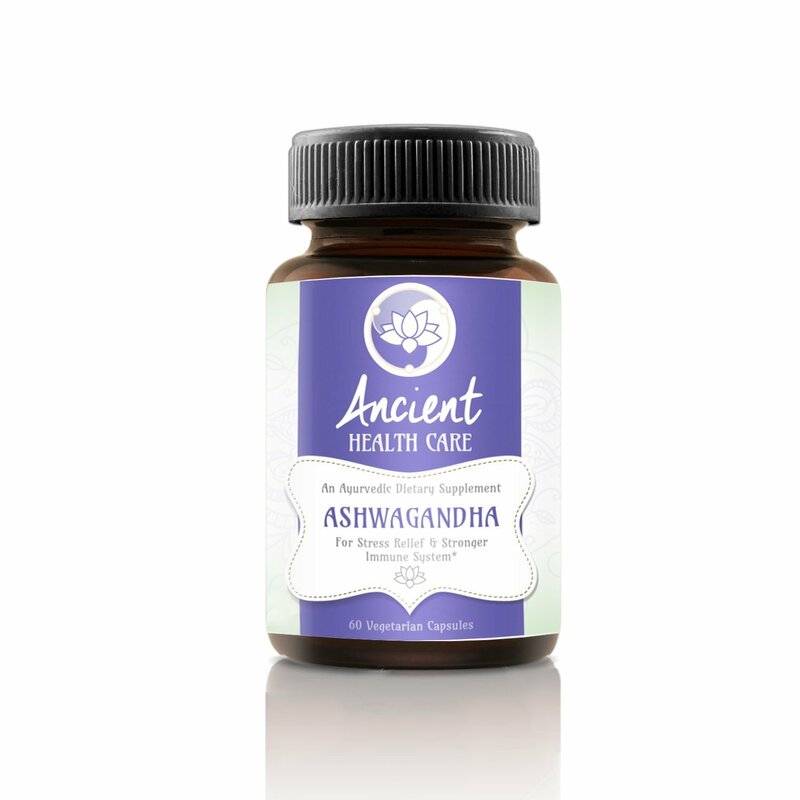 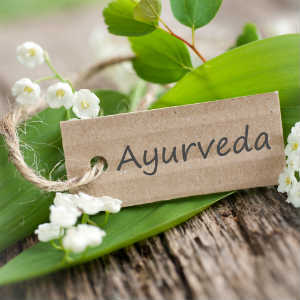 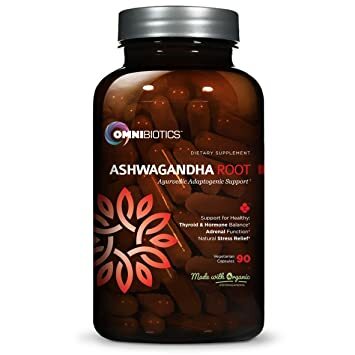 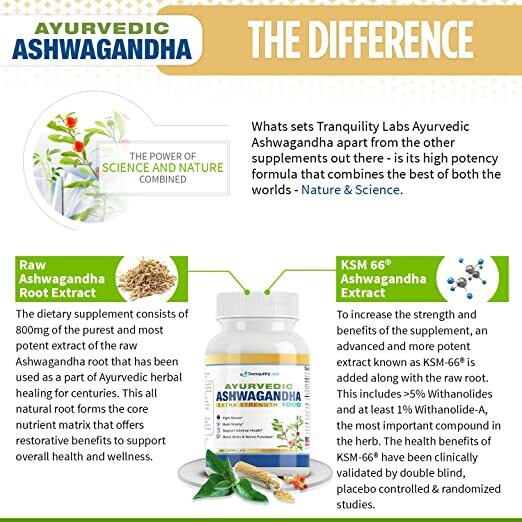 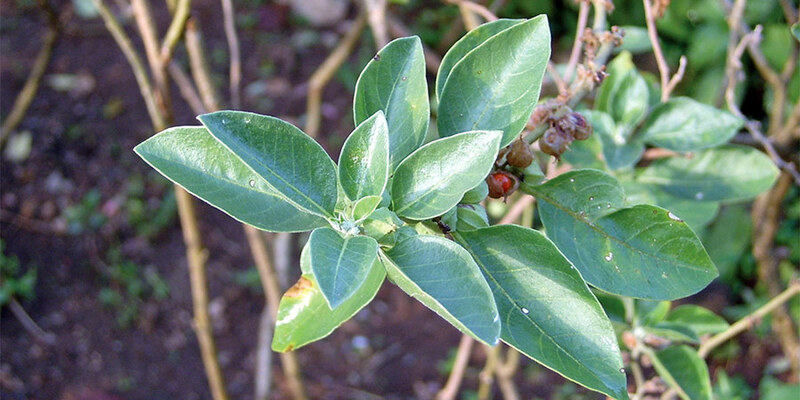 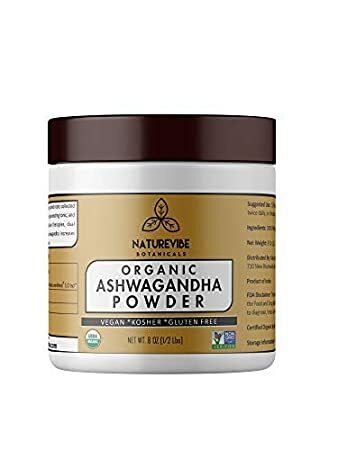 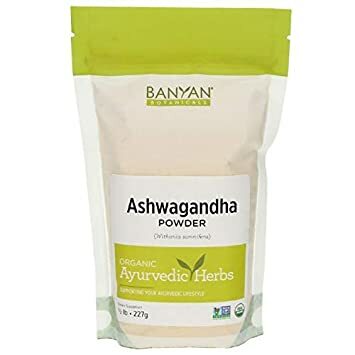 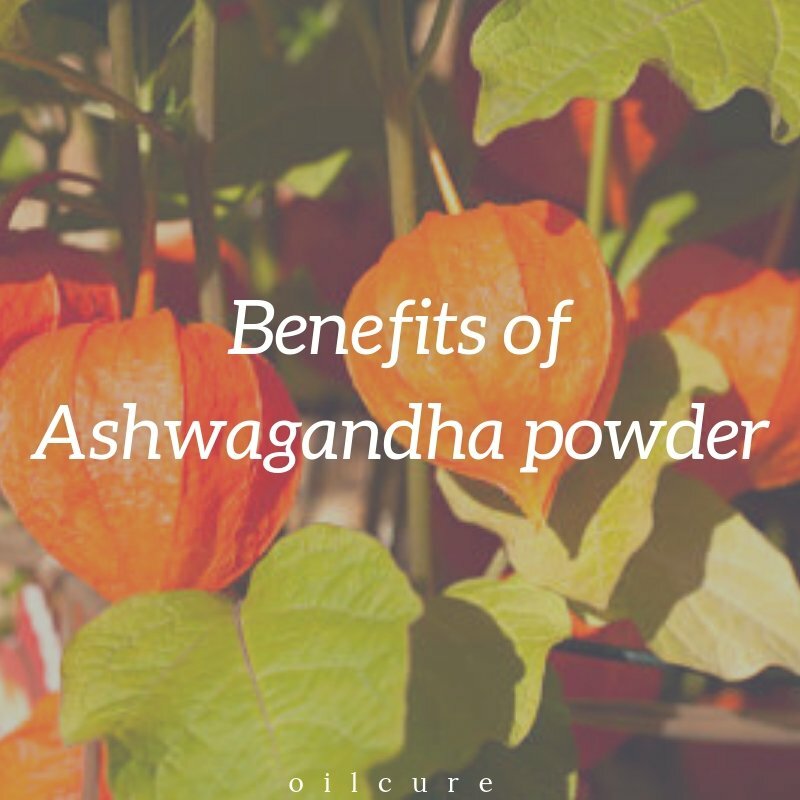 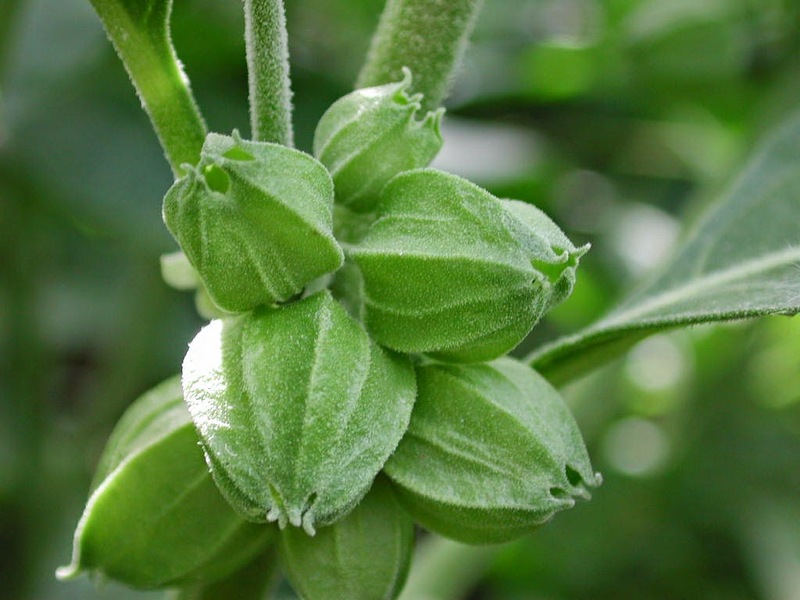 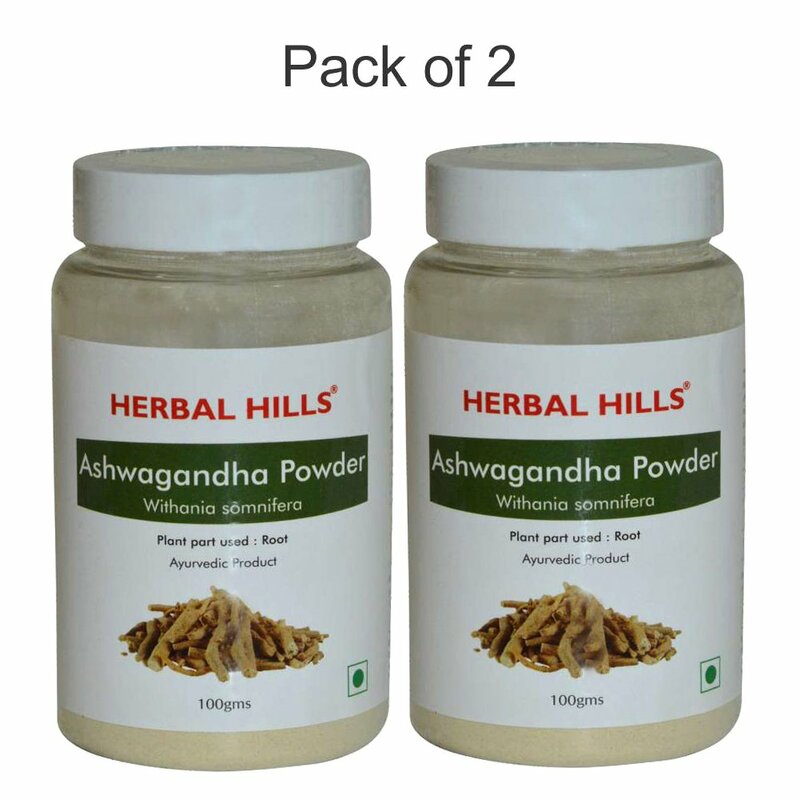 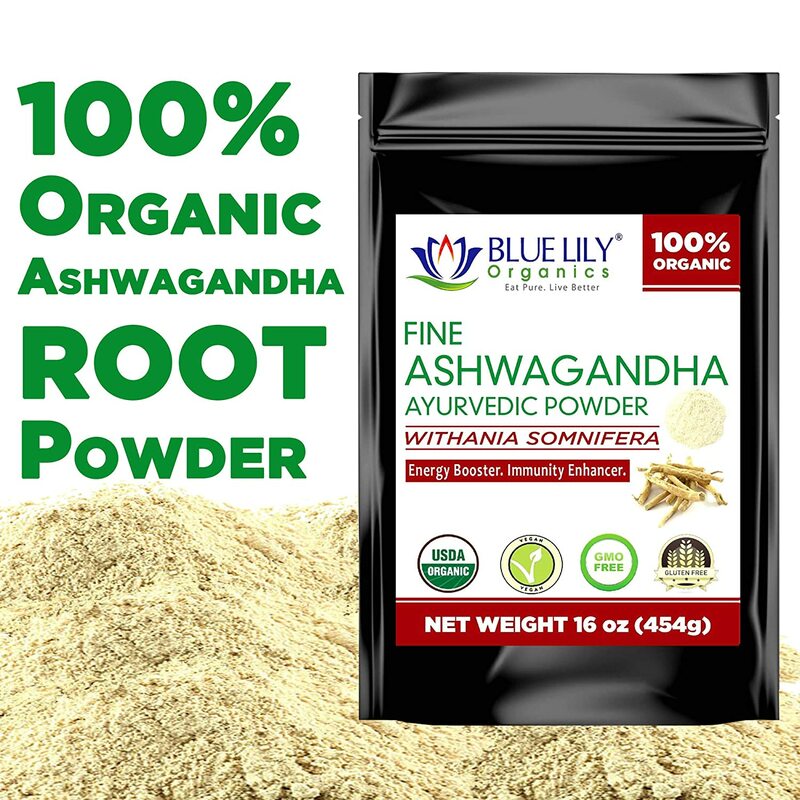 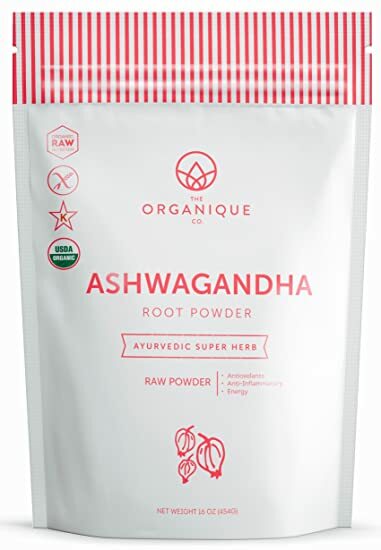 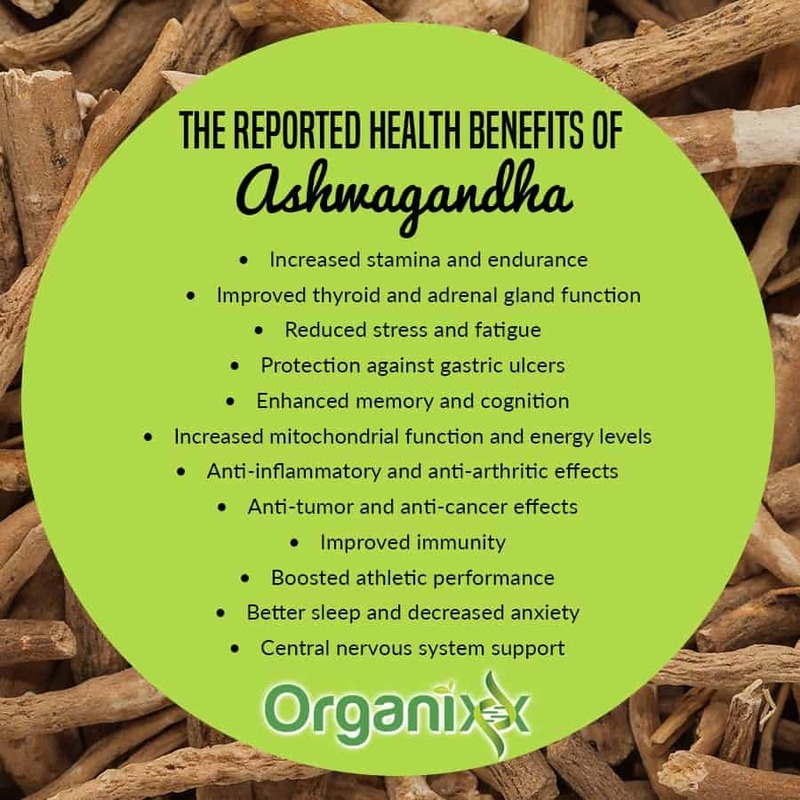 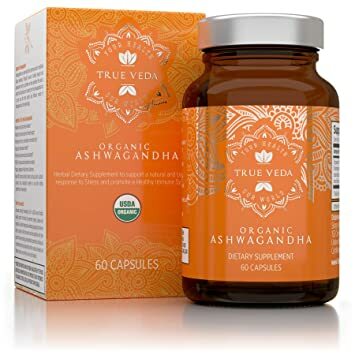 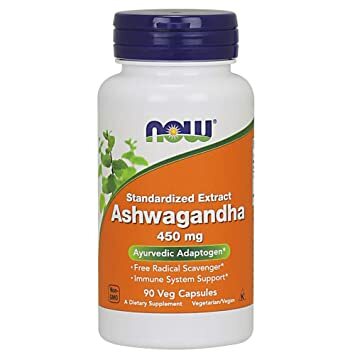 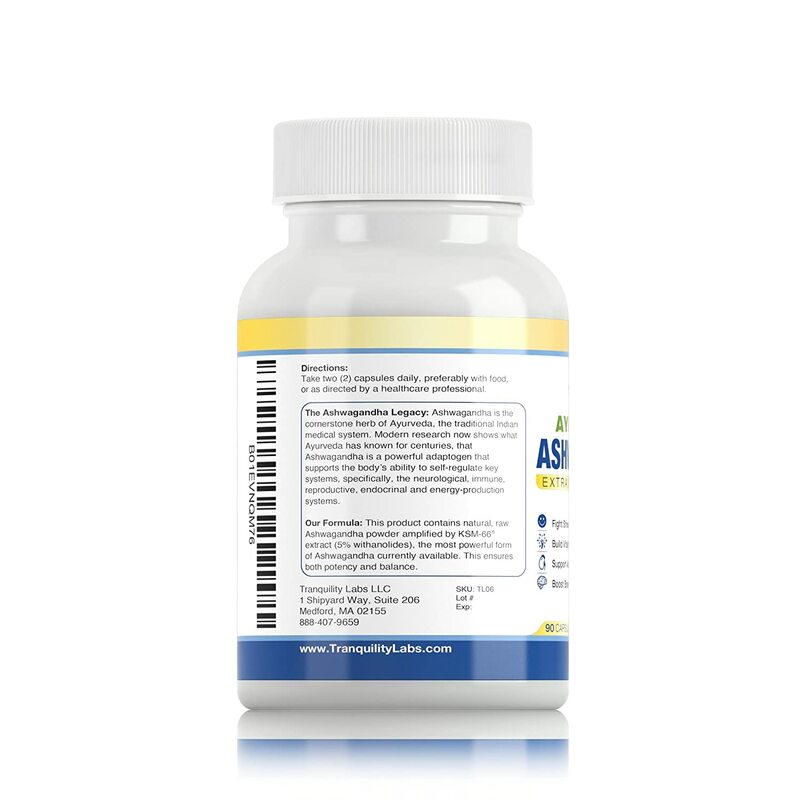 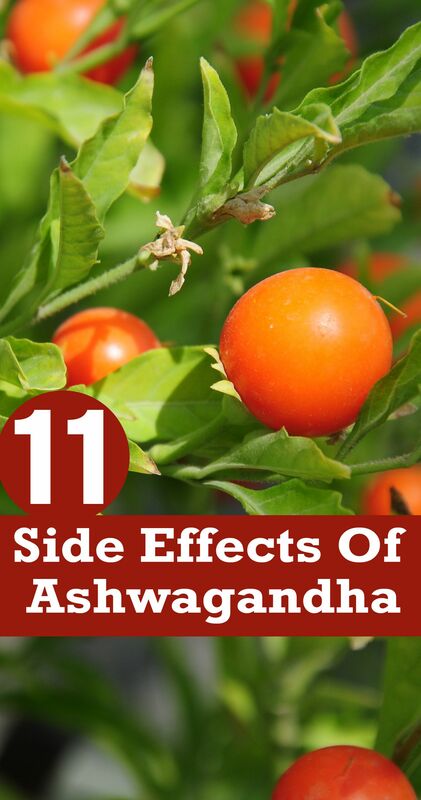 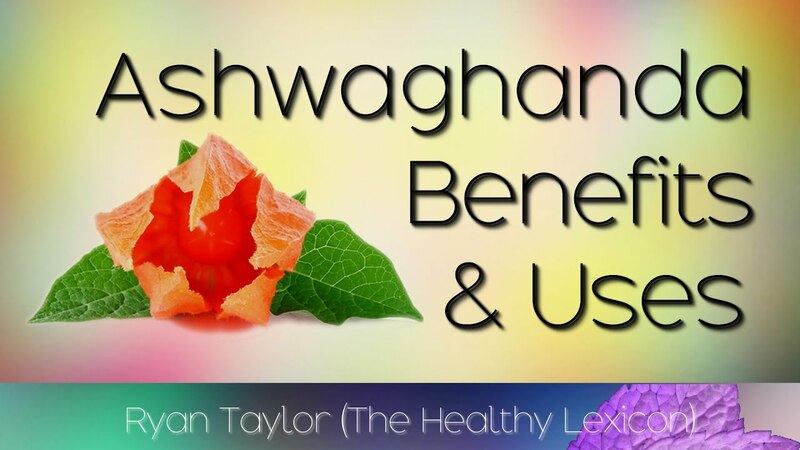 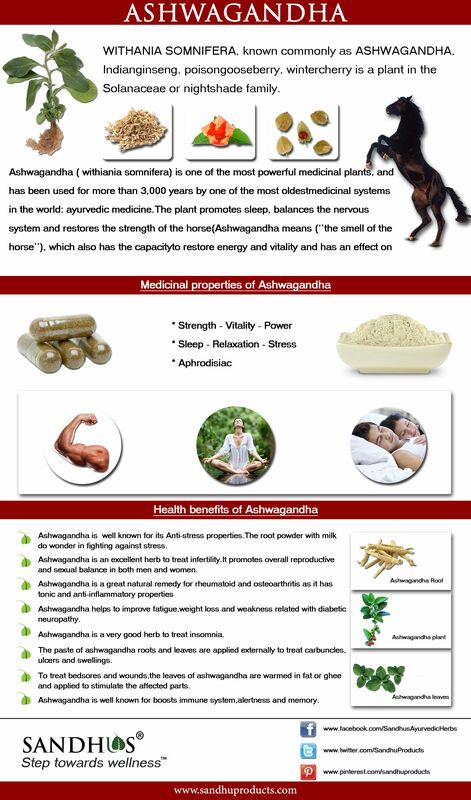 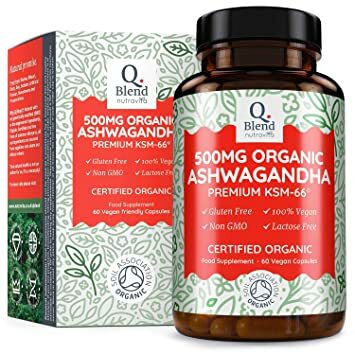 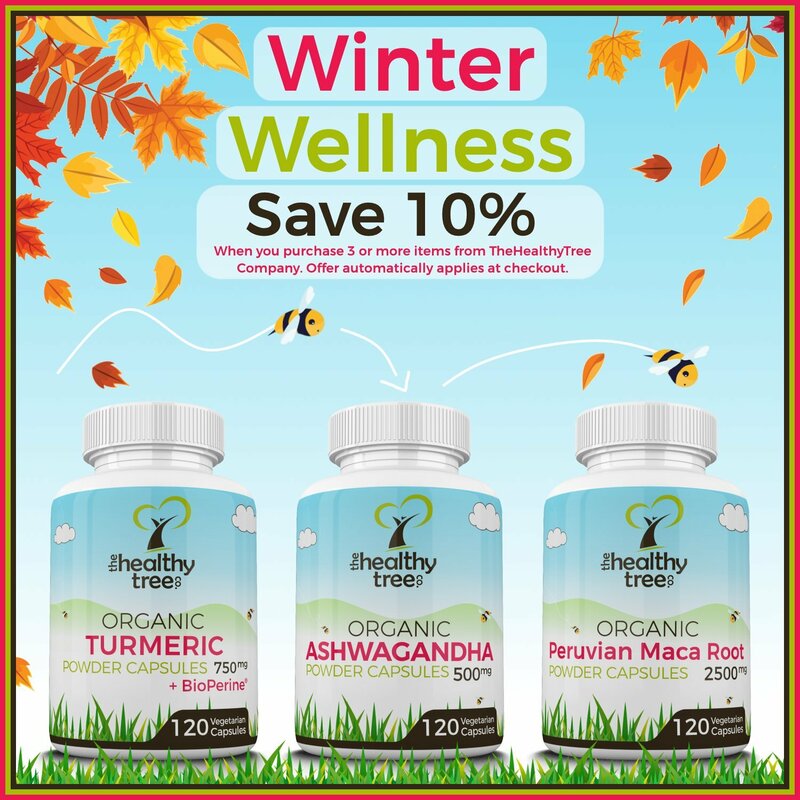 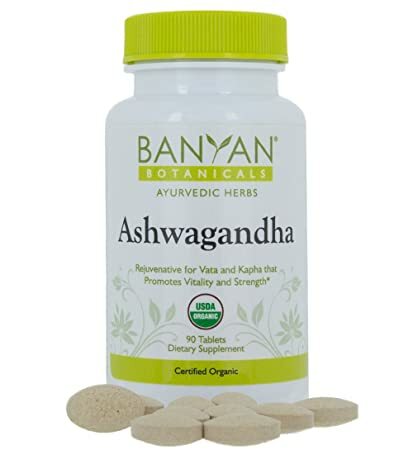 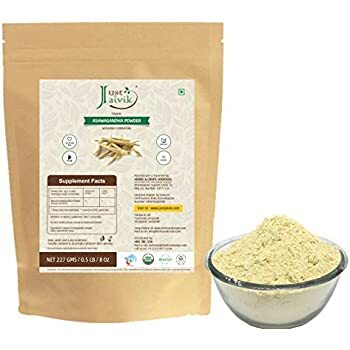 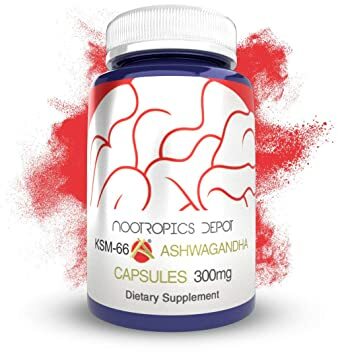 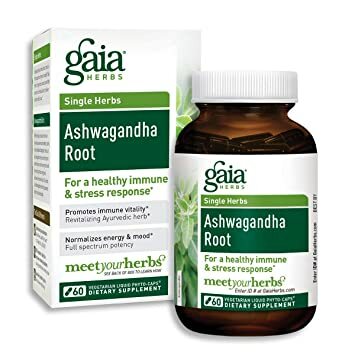 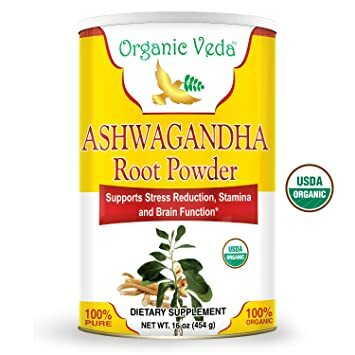 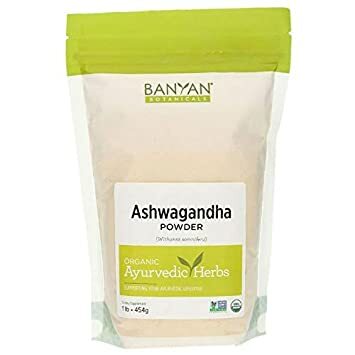 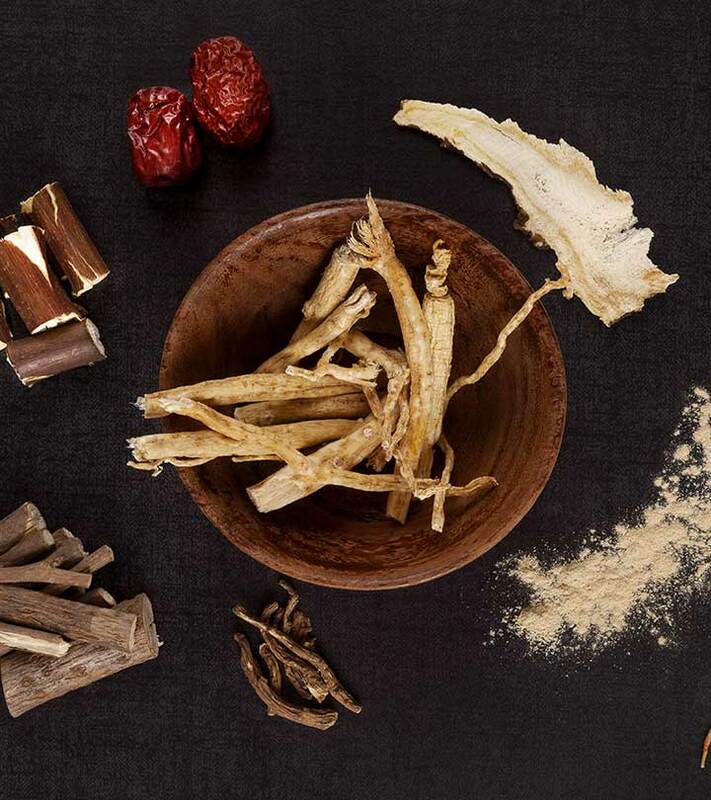 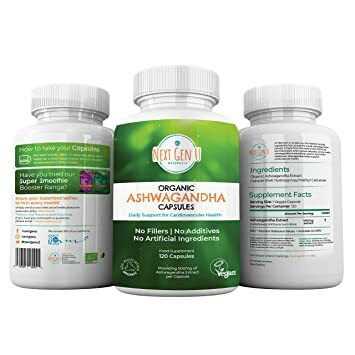 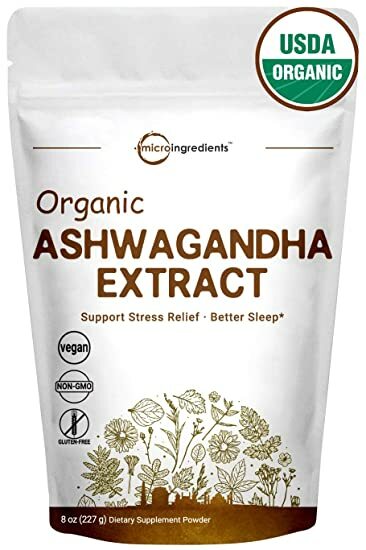 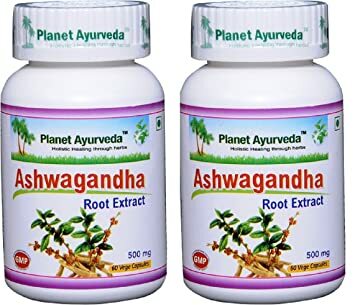 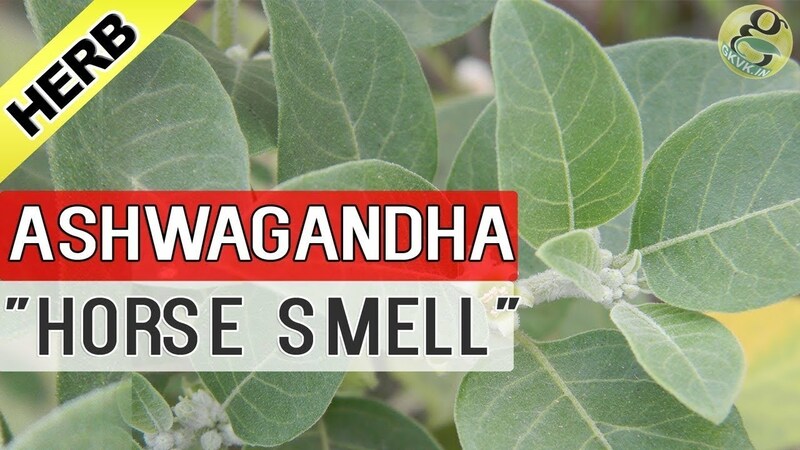 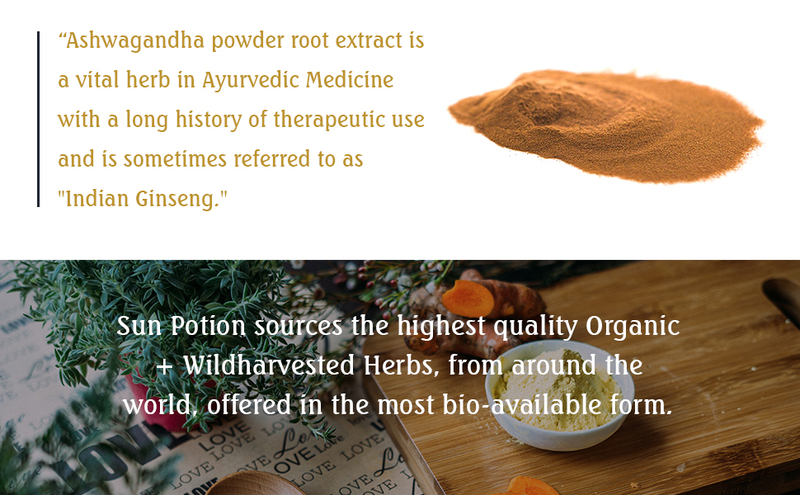 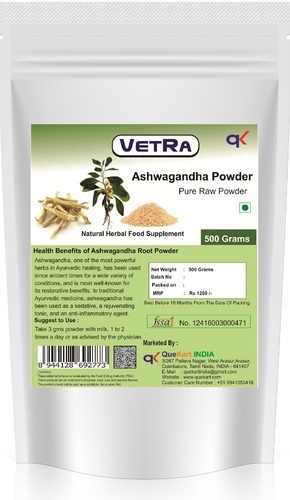 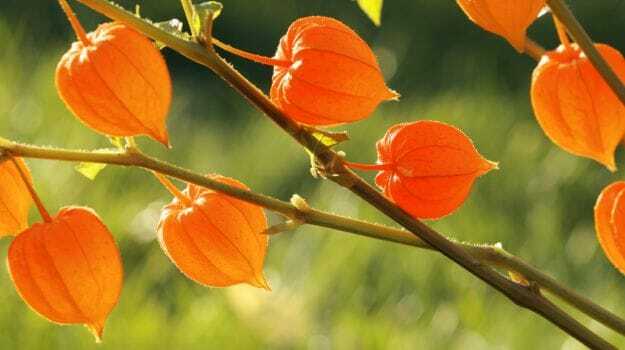 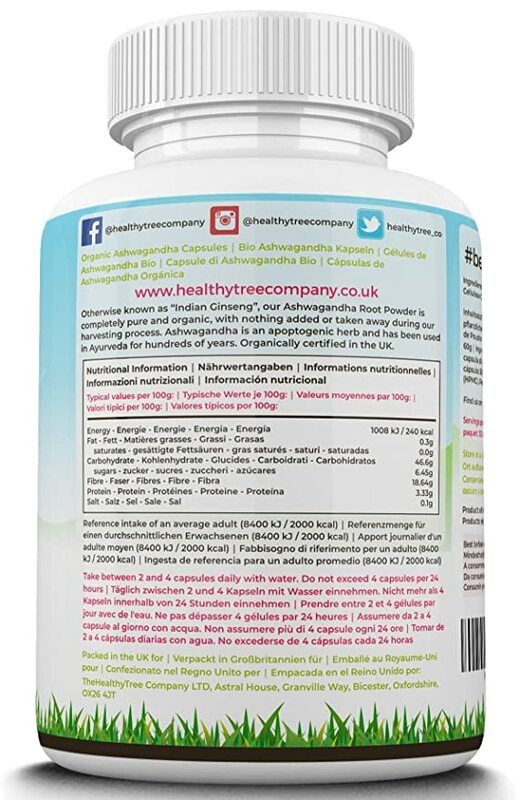 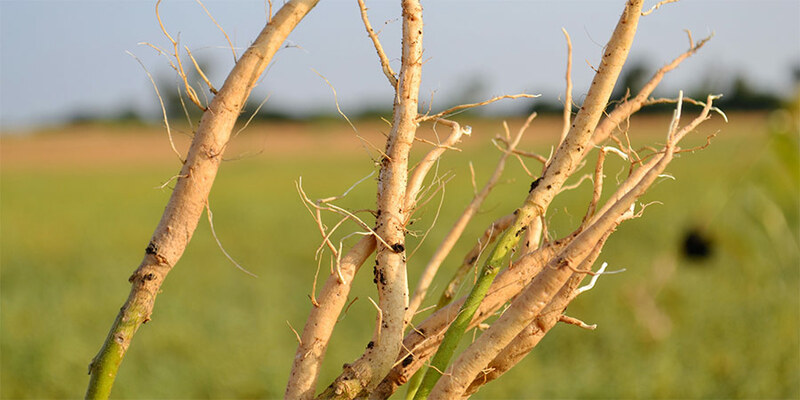 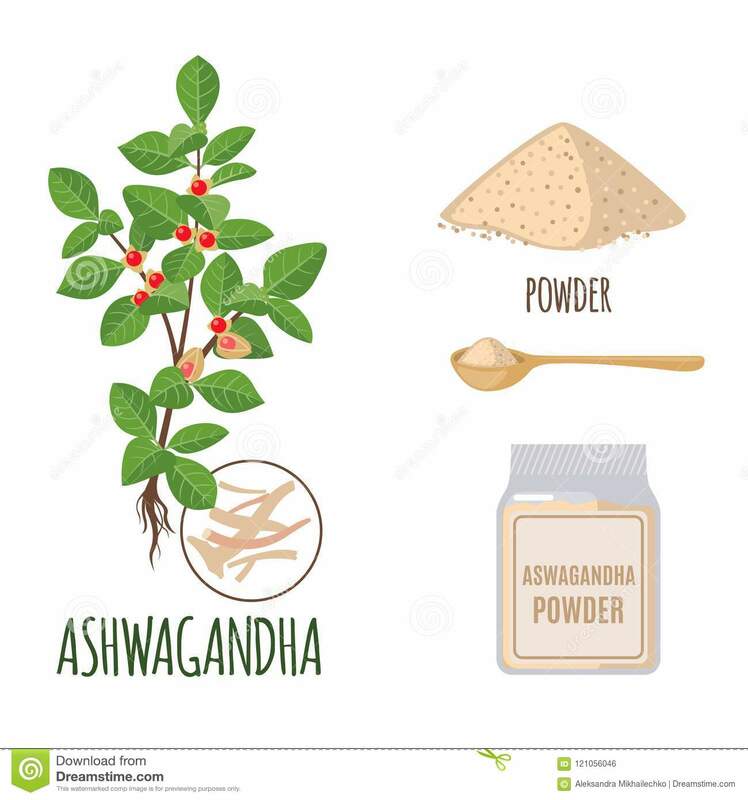 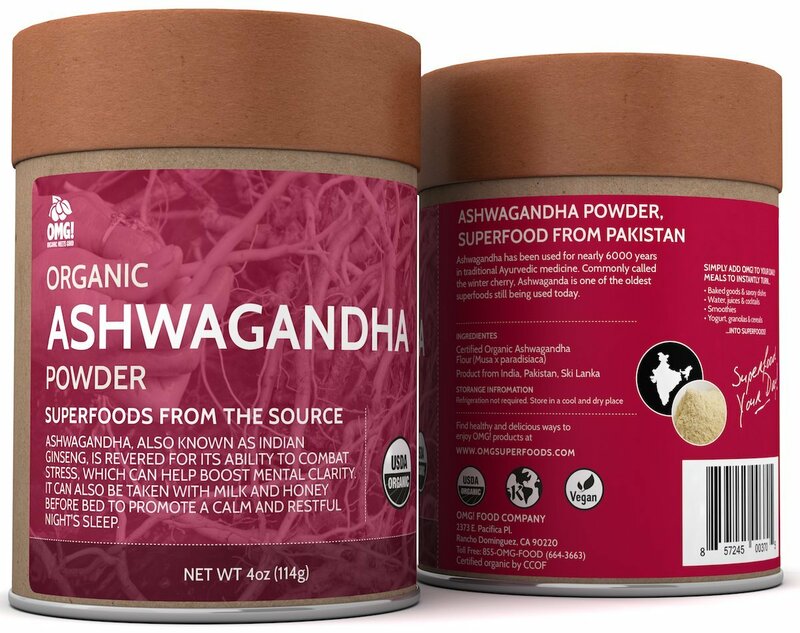 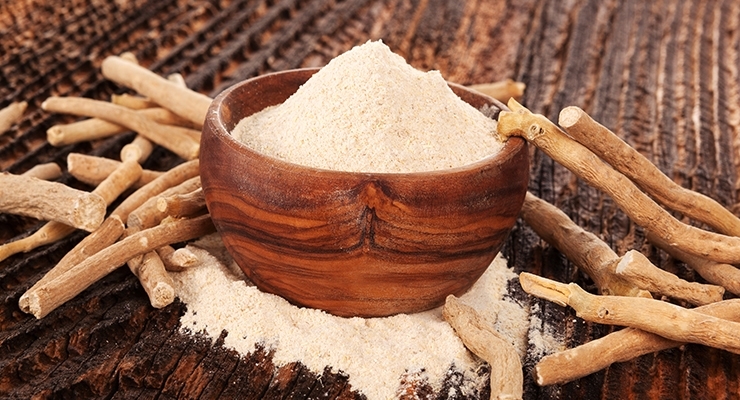 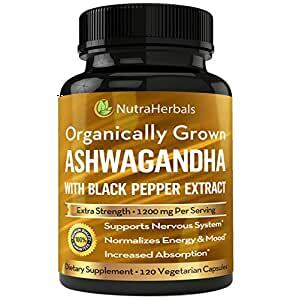 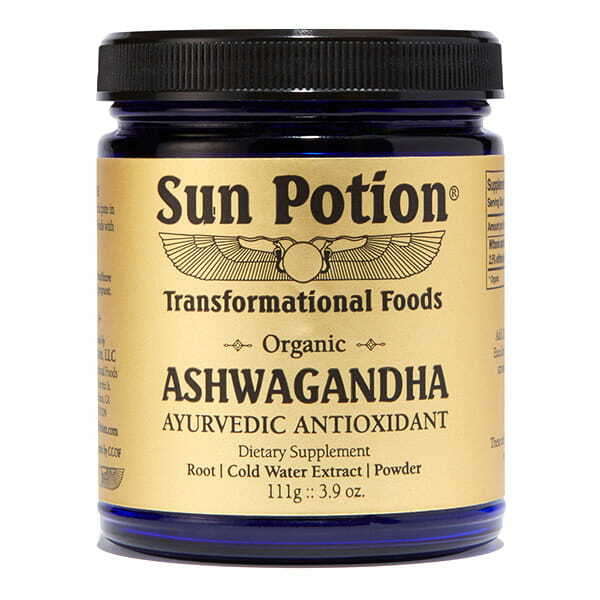 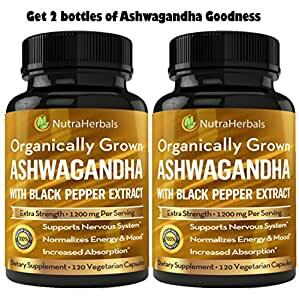 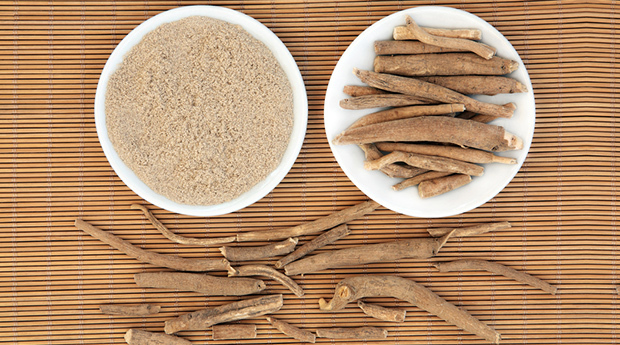 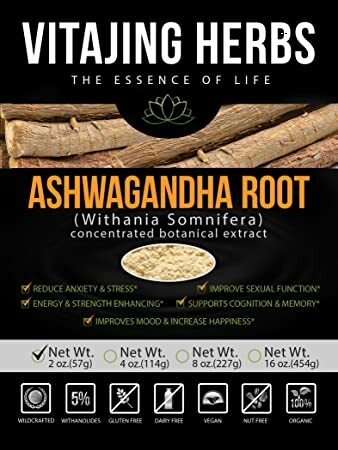 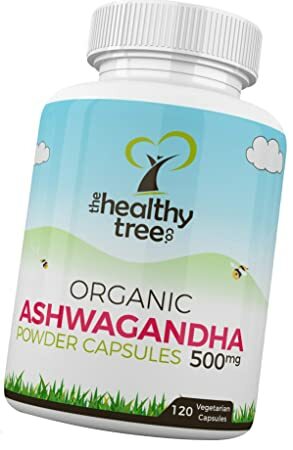 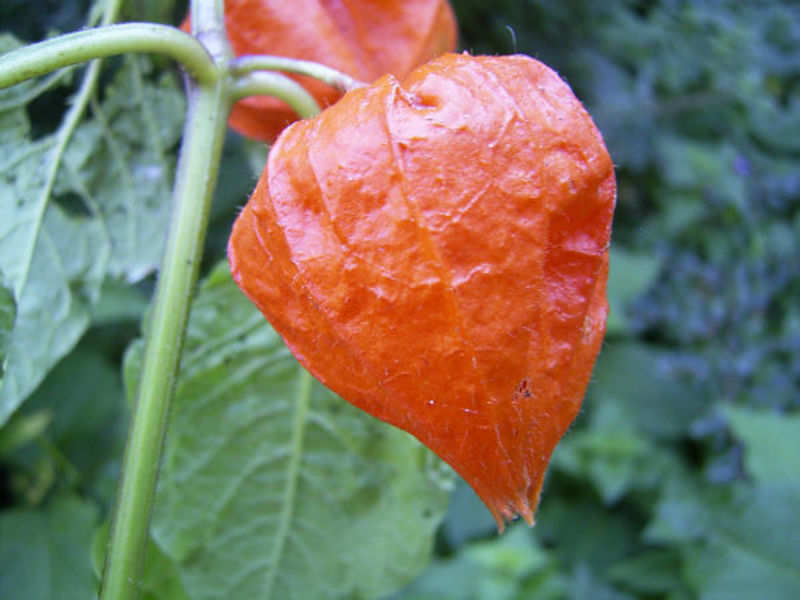 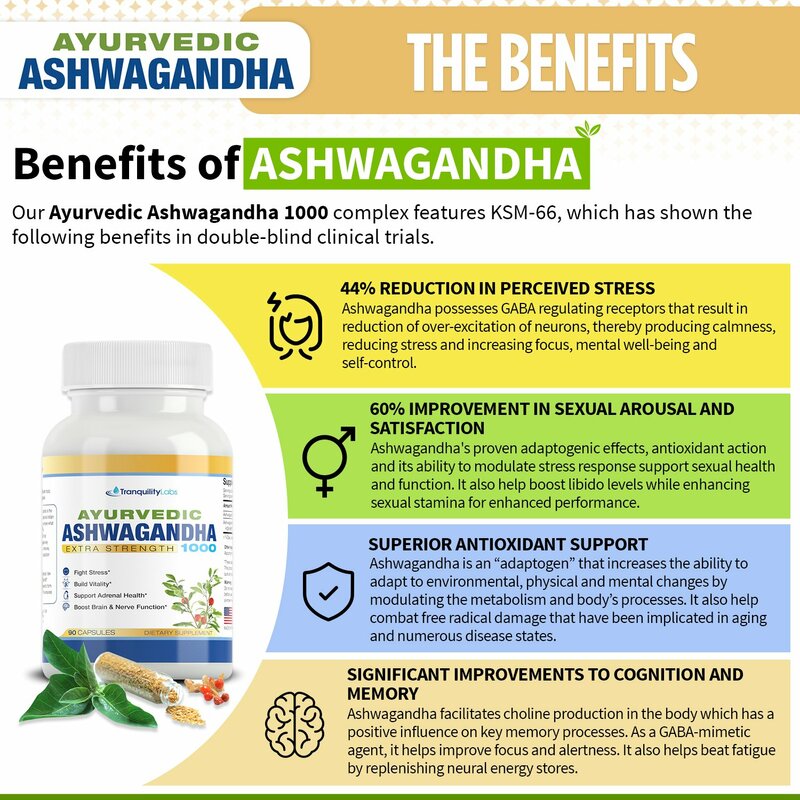 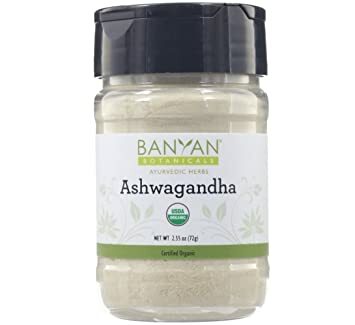 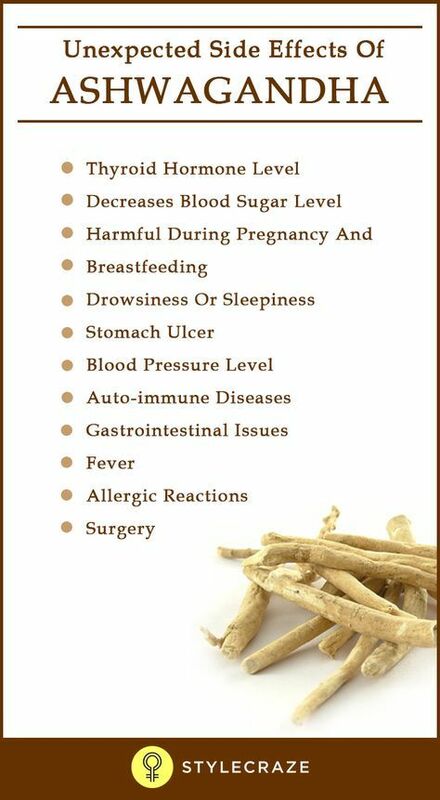 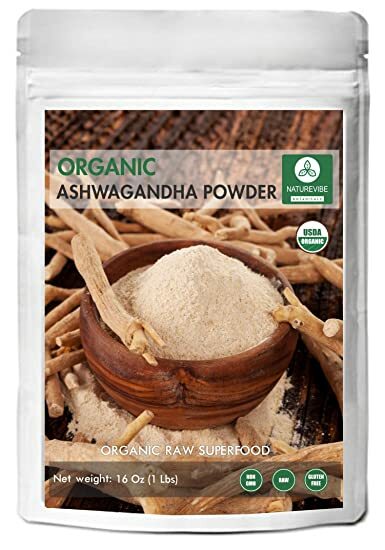 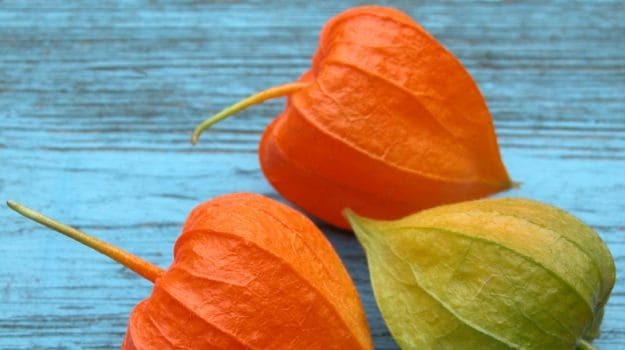 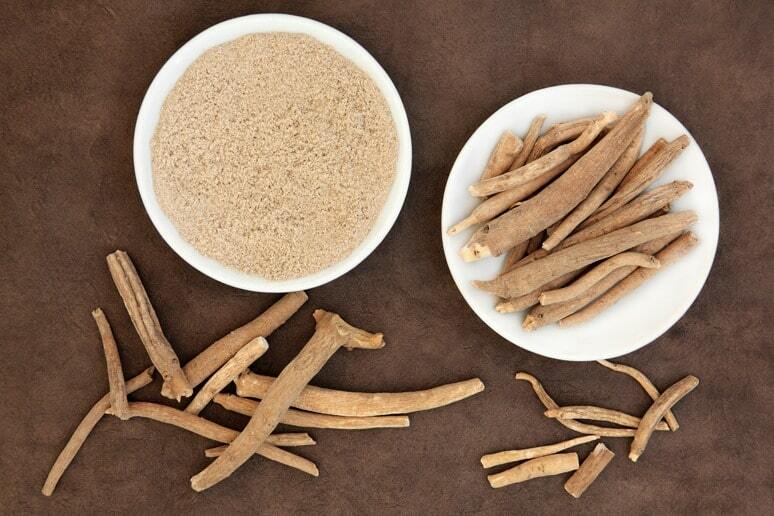 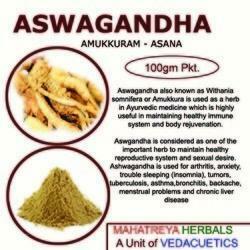 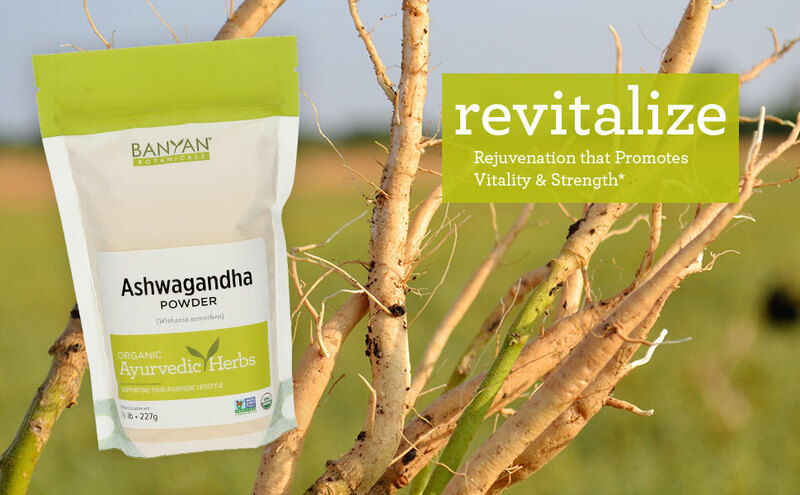 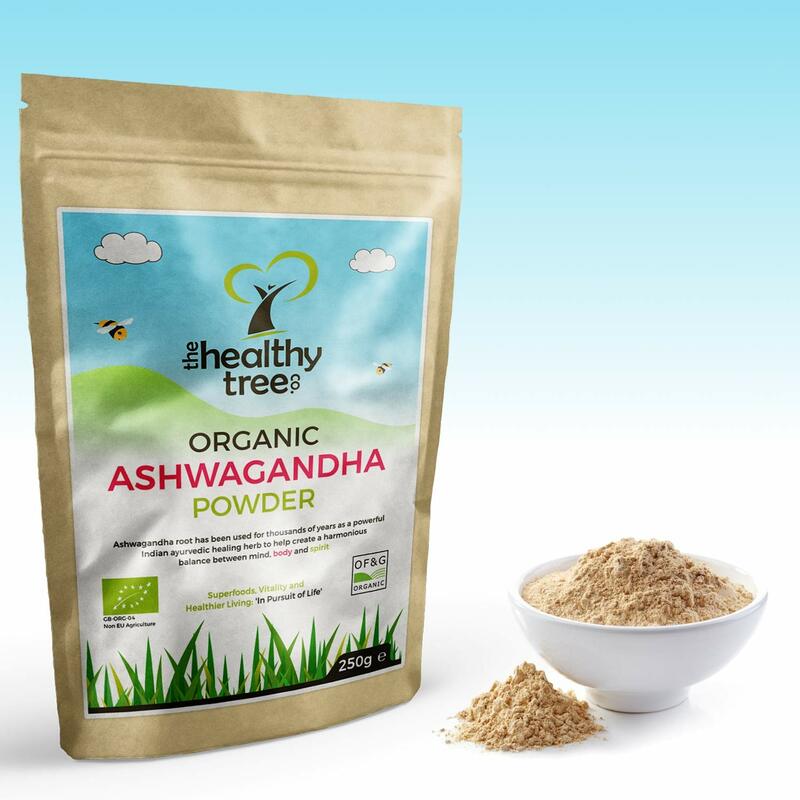 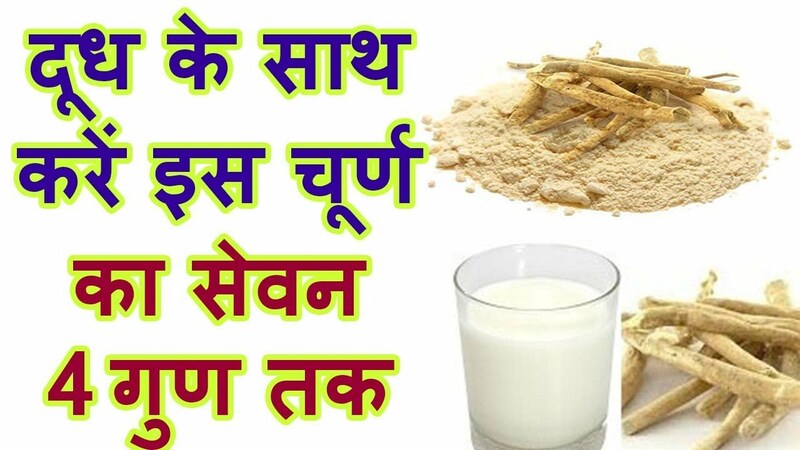 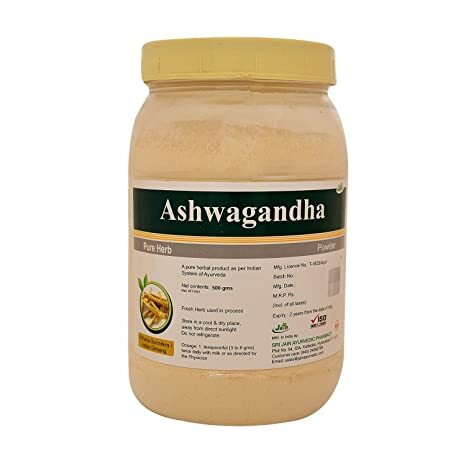 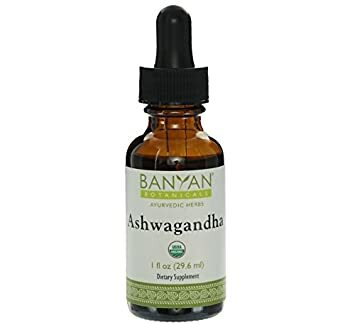 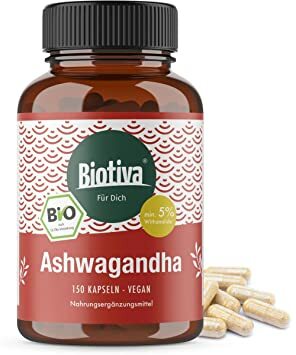 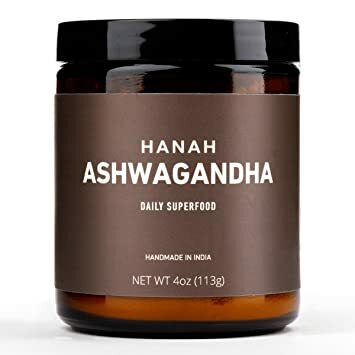 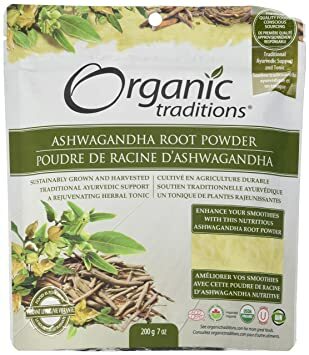 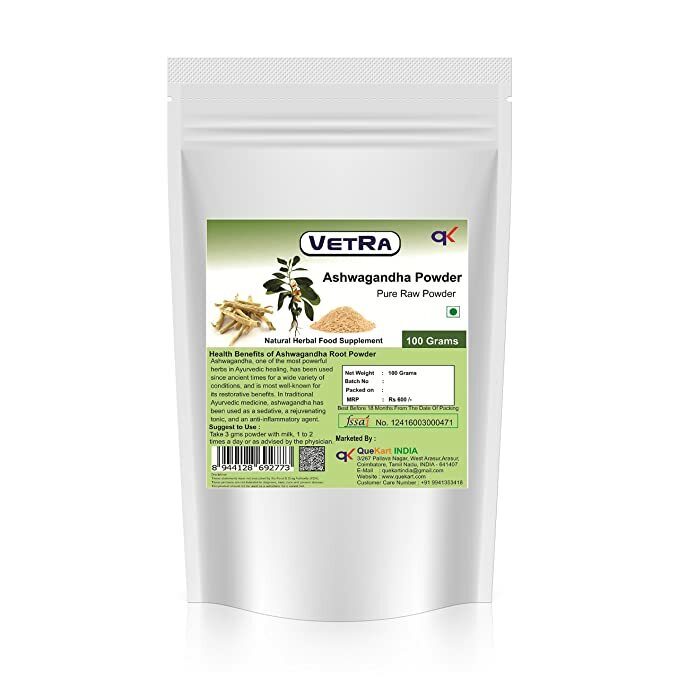 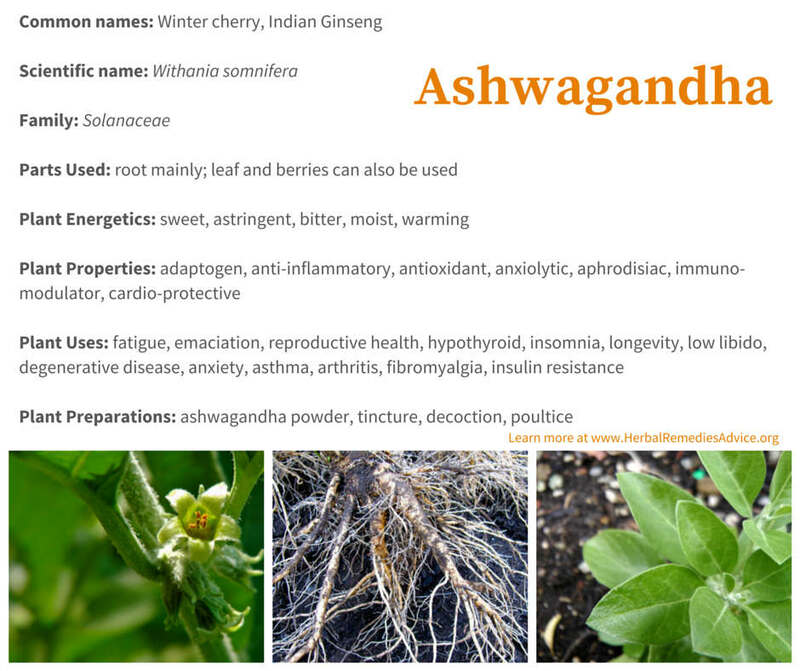 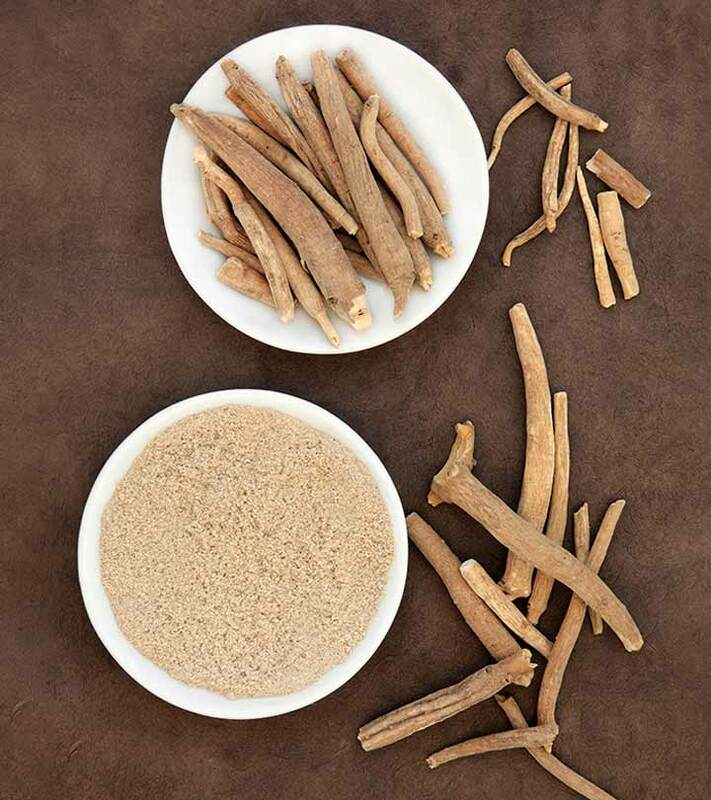 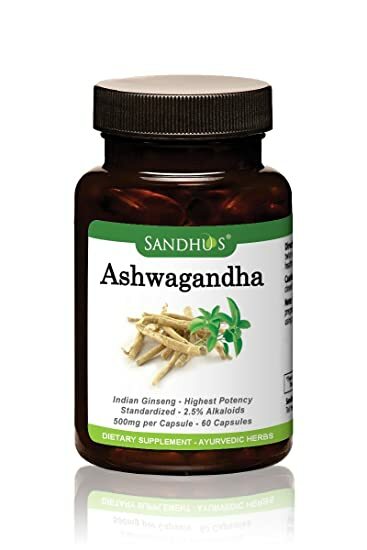 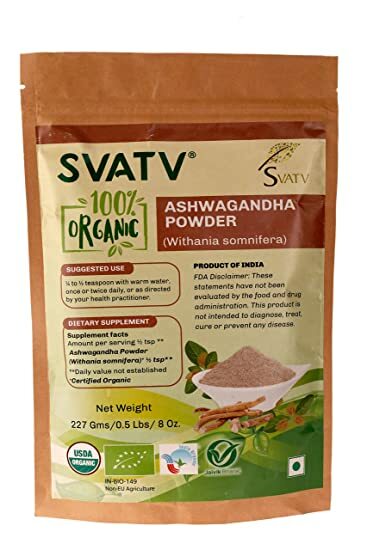 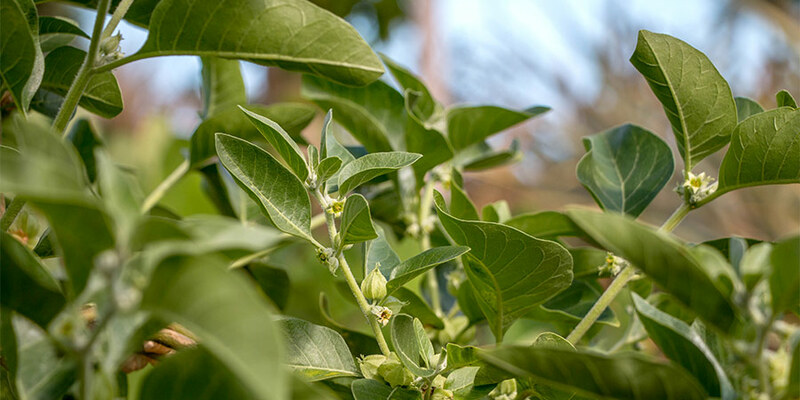 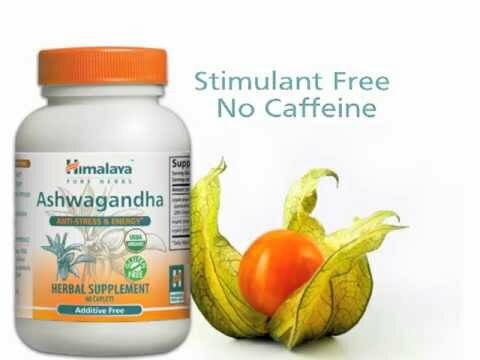 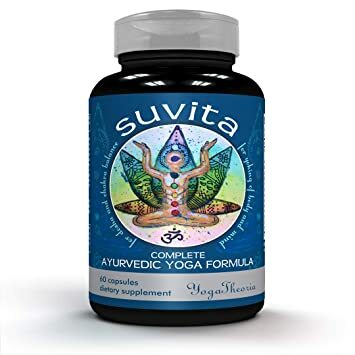 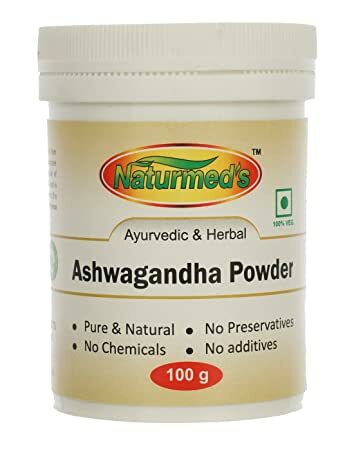 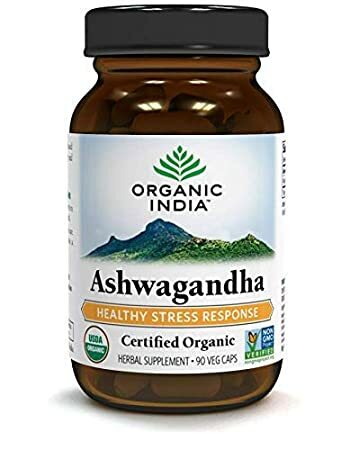 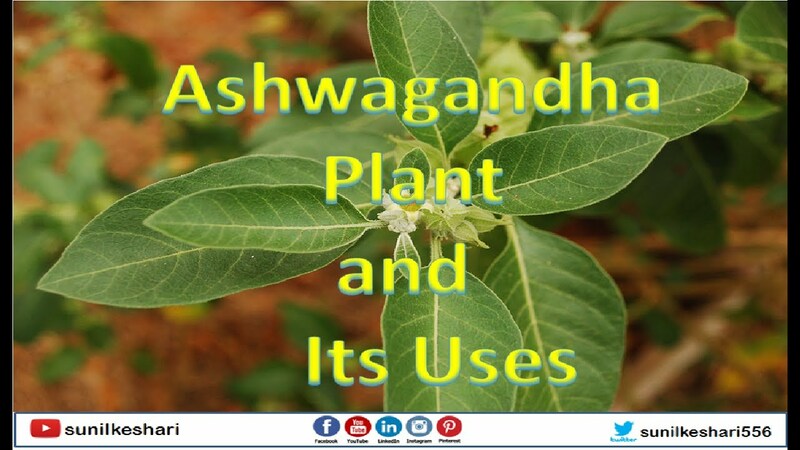 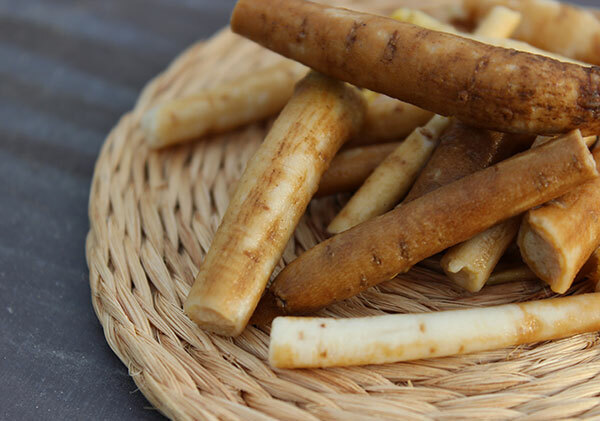 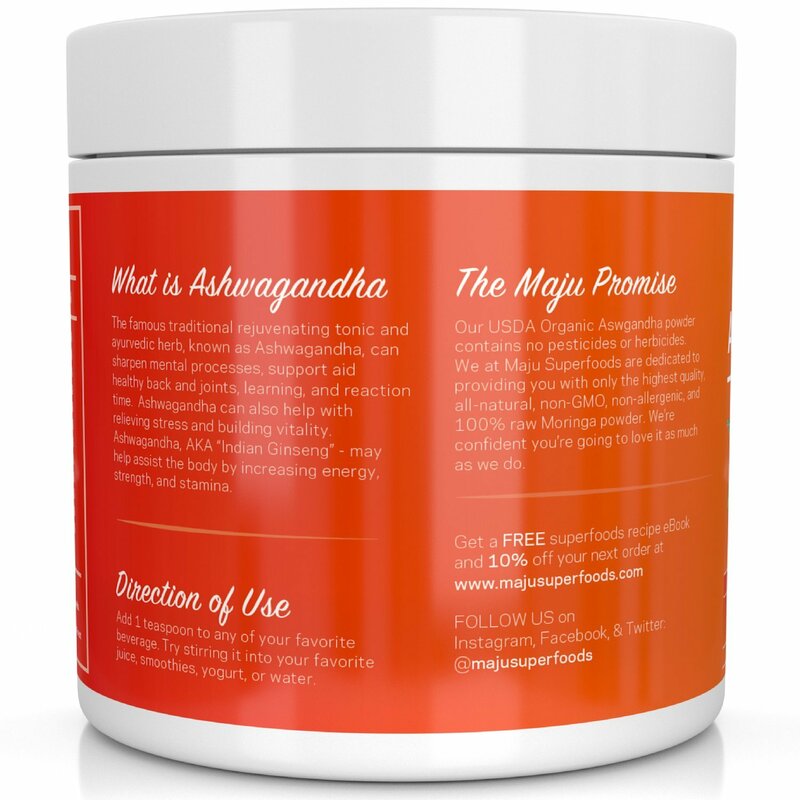 Ashwagandha, Withania Somnifera, is one of the most powerful herbal medicines in Ayurvedic and Western herbal medicine. 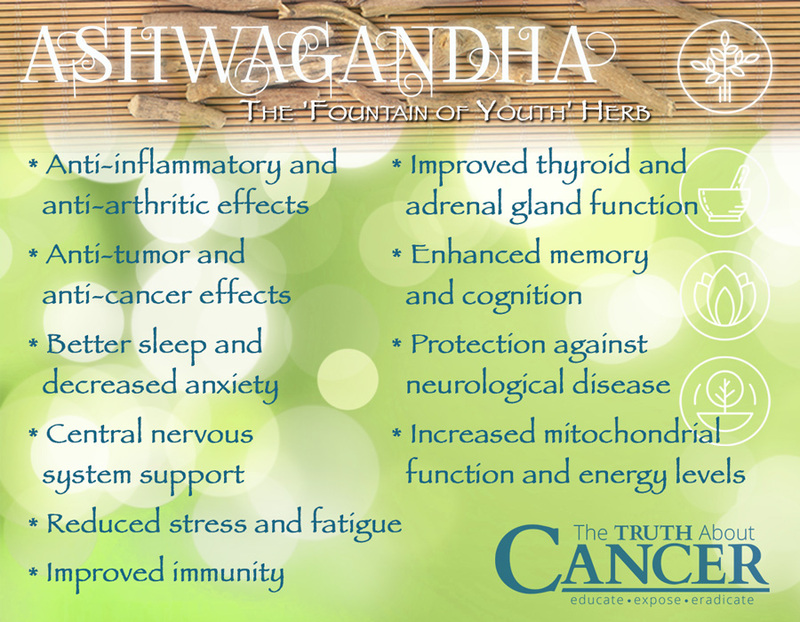 And for good reason. 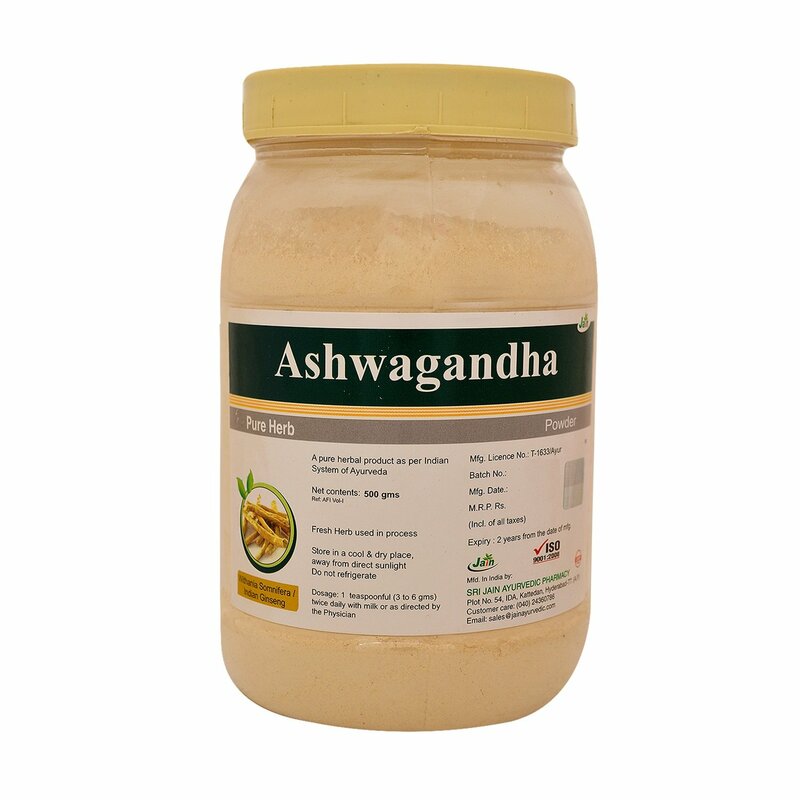 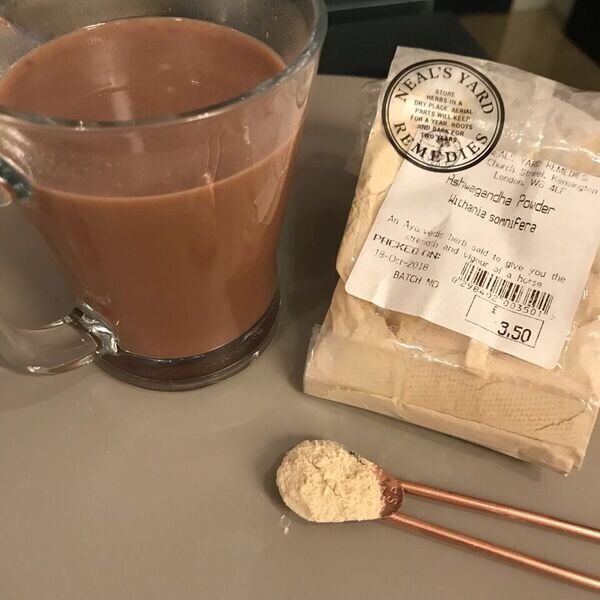 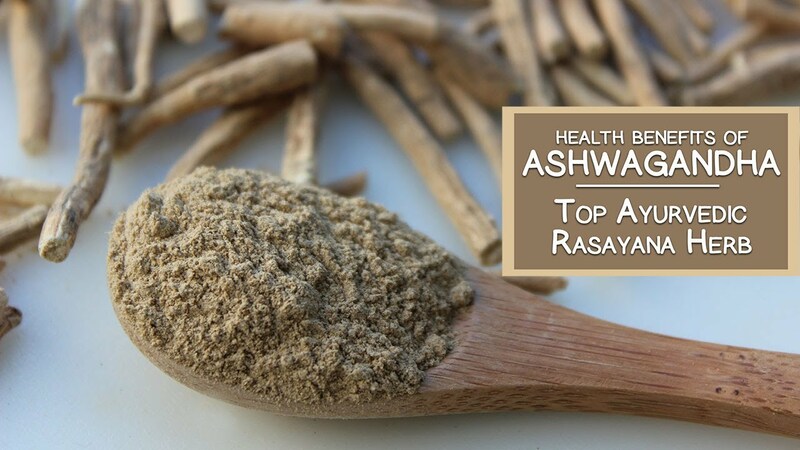 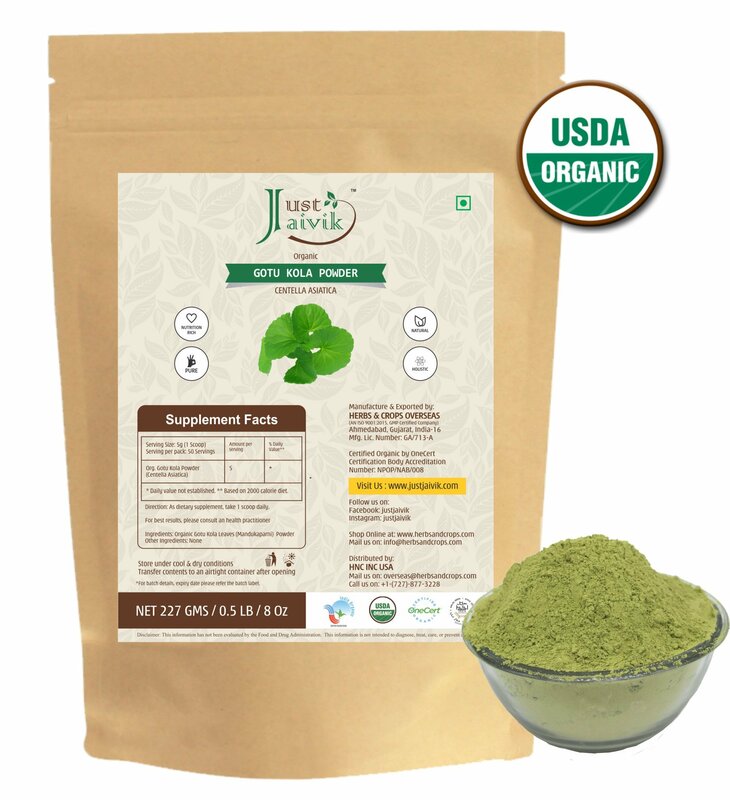 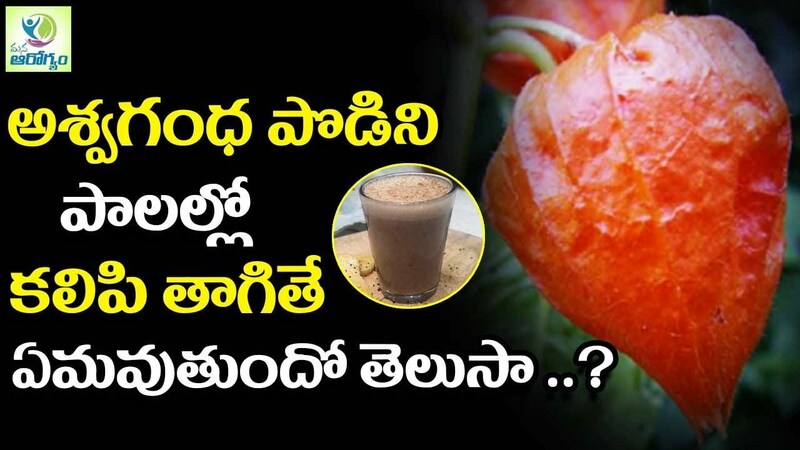 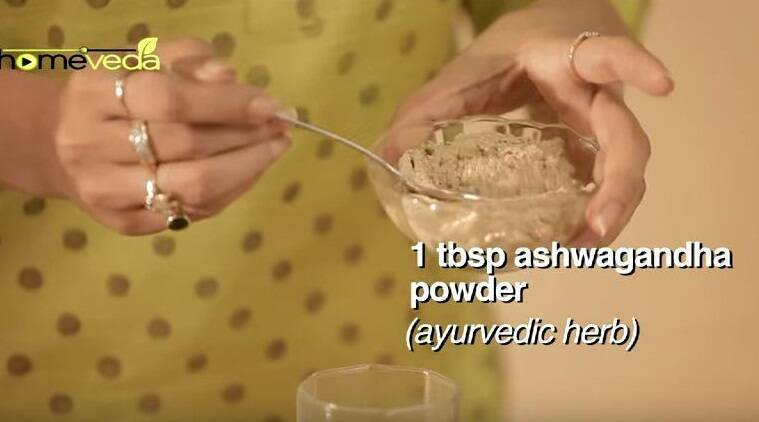 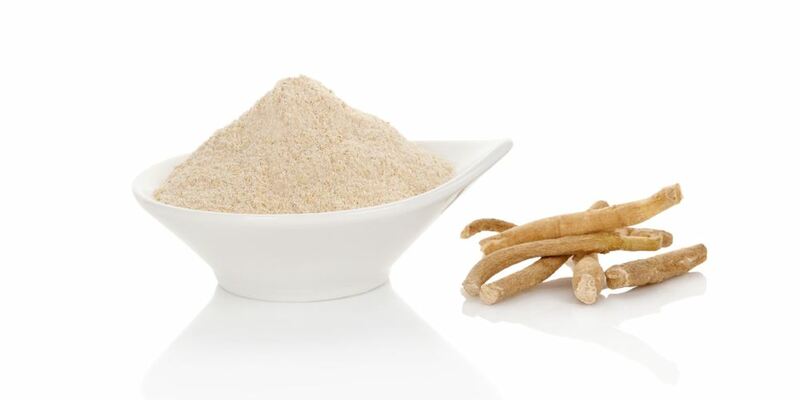 Grind the pieces, along with 1/2 teaspoon sugar and 1/8 to 1/4 teaspoon Ashwagandha powder in a blender. 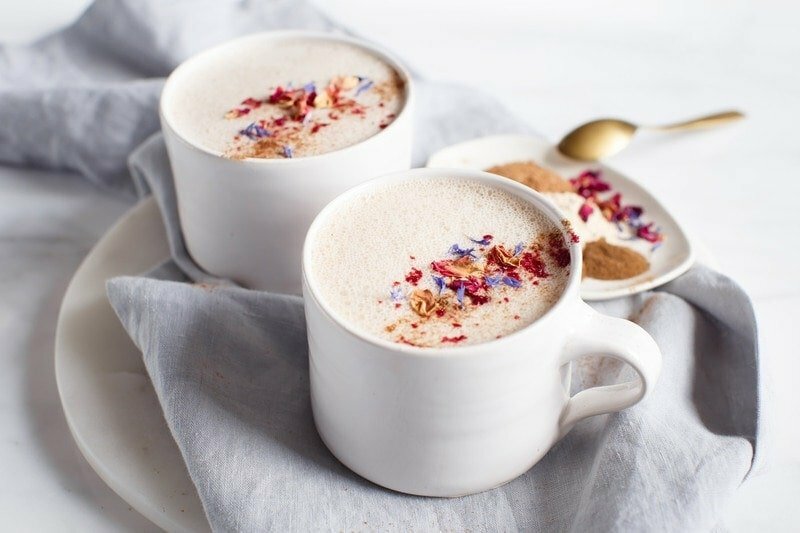 Add 1 cup chilled plant-based milk. 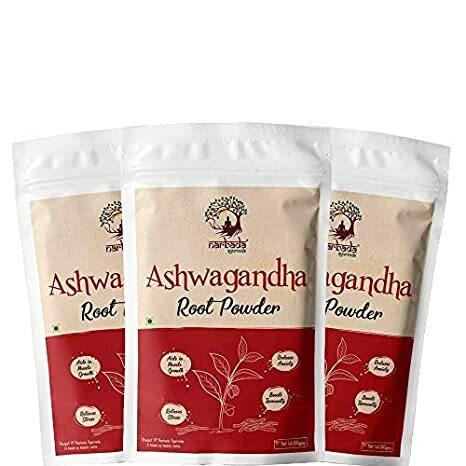 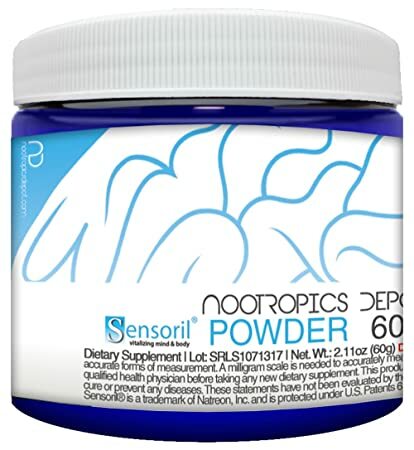 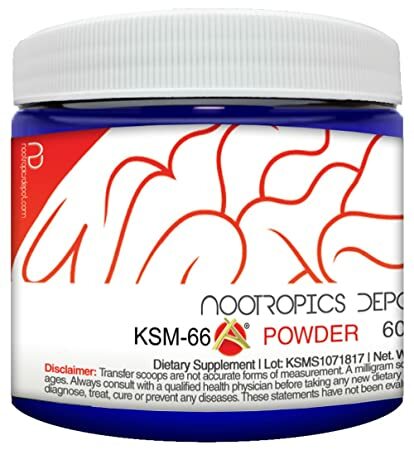 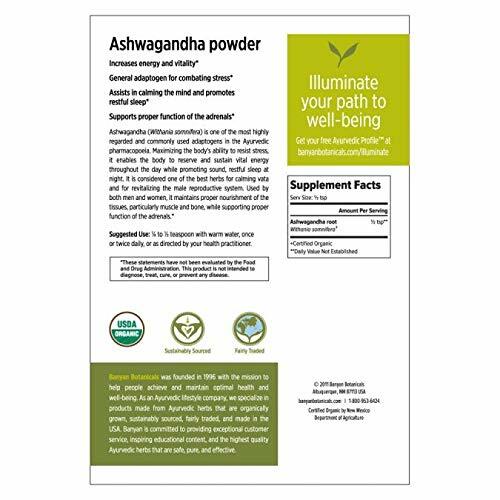 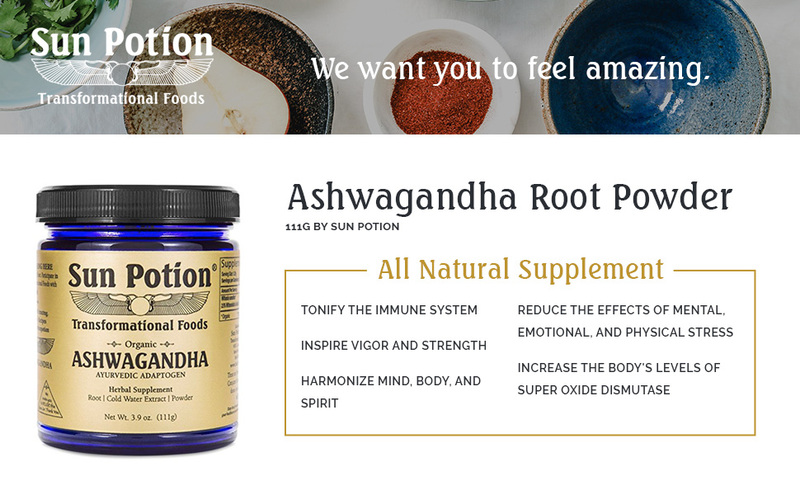 Ashwagandha set with powder and roots in flat style isolated on white.